The brain is protected from injury by the skull, meninges, cerebrospinal fluid and the blood-brain barrier. In this post we will explore them all in detail, well, except for the skull since that was already discussed in other posts about the bones. The function of the meninges is to cover and protect the brain itself. It encloses and protects the vessels that supply the brain and contains CSF between the pia mater and arachnoid maters. 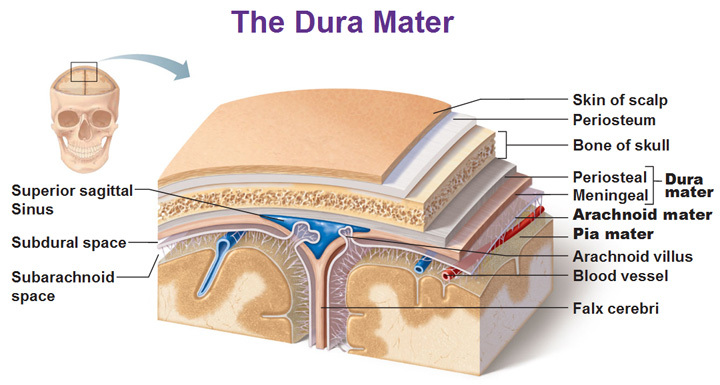 Immediately deep to the periosteum is the periosteal and meningeal which create the dura mater. 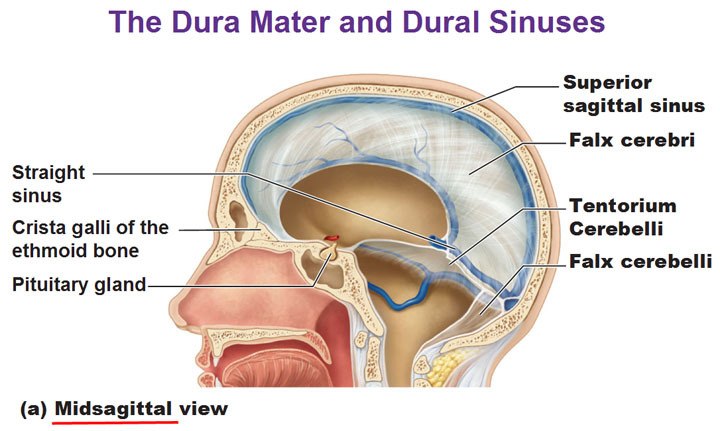 The dura mater is found all around the brain and its 2 layers separate and create spaces called dural sinuses. 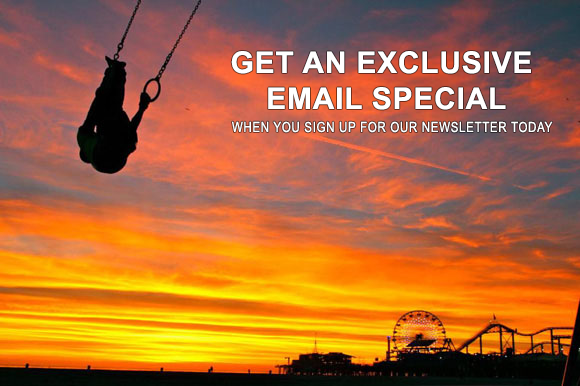 See the blue triangle below? 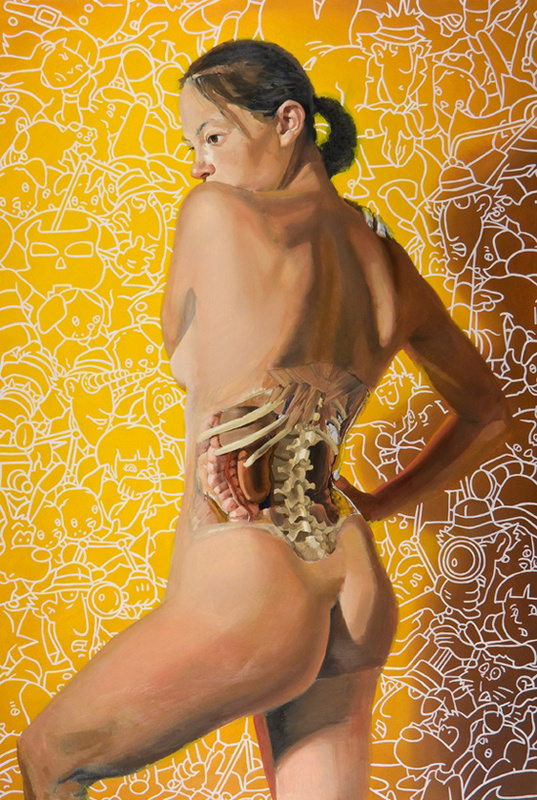 The meningeal separates from the periosteal and goes down into the longitudinal fissure. 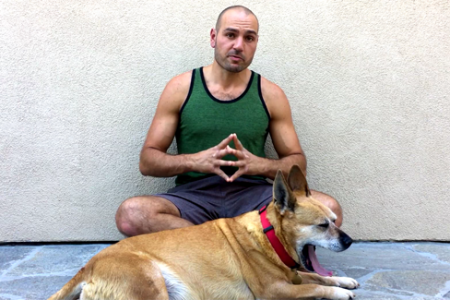 The space that is firmed is a sinus. 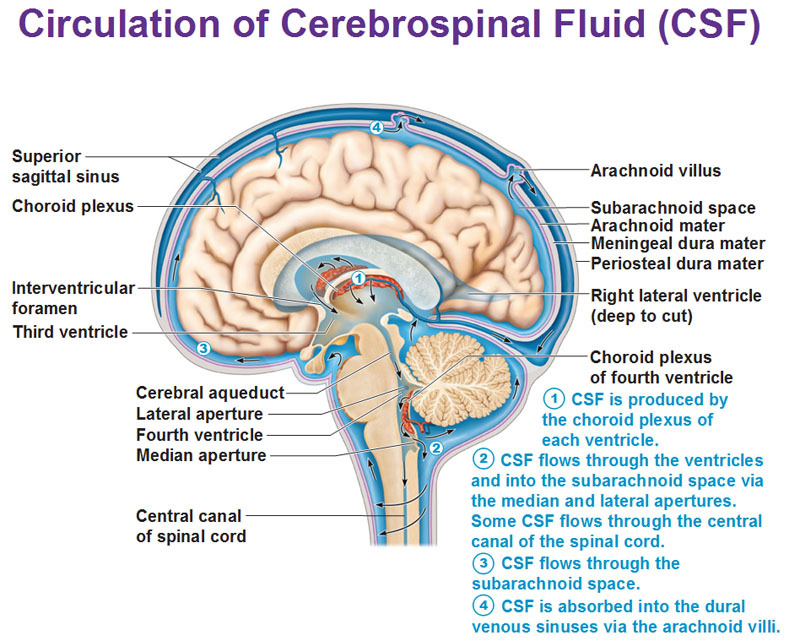 The arachnoid villi (villus for singular) protrude from the arachnoid mater (the thin second layer) and allow CSF to exit the brain and pass into the blood. The continuation of the meningeal becomes the falx cerebri pictured above and is found only in the longitudinal fissure. The falx cerebri is the fusion of the meningeal layers of the dura mater below the superior sagittal sinus. The superior sagittal sinus is the largest dural sinus and filled with blood. The tentorium cerebelli (tent of the cerebellum) lies in the transverse fissure and is a horizontally oriented extension of the dura mater. It separates the cerebellum from the inferior portion of the occipital lobe. Underneath the occipital lobe is the straight sinus. 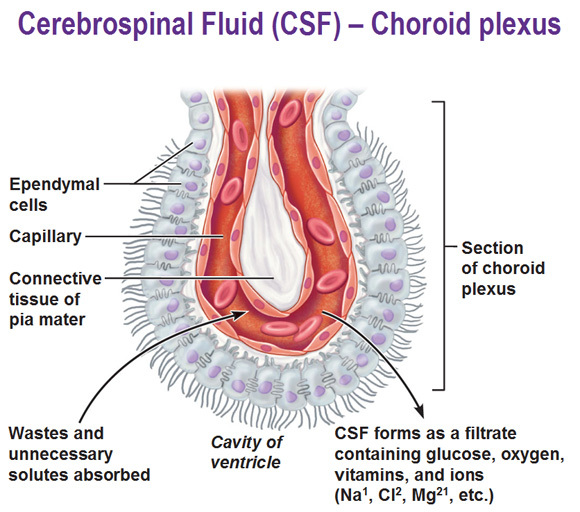 CSF is formed in the choroid plexuses in all the four brain ventricles and they are scattered around. The choroid plexuses are composed of ependymal cells and capillaries that are attached to pia mater and create the CSF. The cilia from them stick out into the space in the ventricles. Underneath the ependymal cells are capillaries. Blood plasma diffuses out the capillaries and moves into the ependymal cells. Once the blood plasma goes out, it is called CSF. Inside it is water, sodium, glucose, oxygen, vitamins, etc. When things go in the other direction, ependymal cells absorb waste. About 500ml per day circulates everyday from blood to CSF and then back to blood. 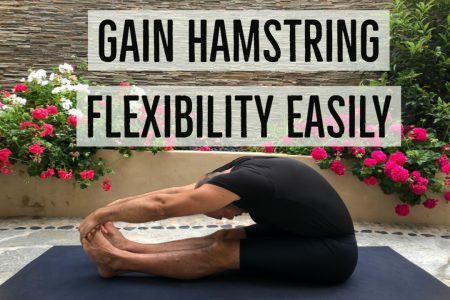 Get acquainted with the flow in the second picture below. This is the final layer of protection in the brain. These flattened out cells called endothelial cells have the least permeable capillaries in the entire body thanks to tight junctions. 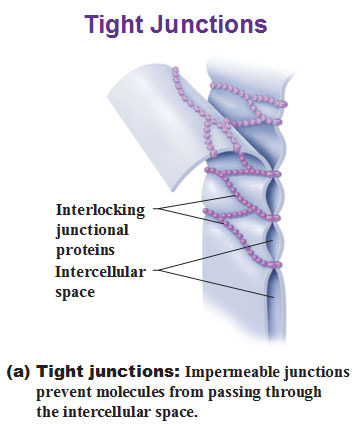 The tight junctions literally sew the cell membranes together and don’t allow things to pass through. They prevent most blood-borne toxins from entering the brain but it’s not an absolute barrier because fat soluble molecules can easily pass such as alcohol, nicotine and anesthetics. The reason for that is because a cells plasma membrane is made of phospholipids and so anything that is fat soluble (nonpolar) can still pass through.